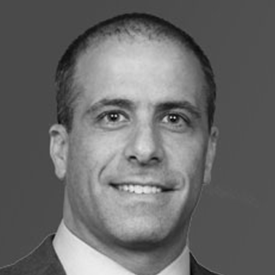 Ori Lev is a financial services partner in Mayer Brown’s Washington, D.C. office. He concentrates his practice on representing financial institutions and other companies in government enforcement matters, internal investigations, and litigation, and providing regulatory advice and counsel on federal consumer financial and economic sanctions law. Ori has an extensive regulatory enforcement background, both at the Consumer Financial Protection Bureau (CFPB), where he served as a founding member of the agency and as deputy enforcement director, and at the Office of Foreign Assets Control (OFAC), where he led the office of enforcement. Ori represents clients in CFPB and OFAC-related investigations, assists clients in preparing self-disclosures, and advises clients on UDAAP and other regulatory risks. He also provides advice regarding the CFPB’s jurisdiction, authority, priorities, and practices. Ori is a graduate of the University of Michigan and the Yale Law School.